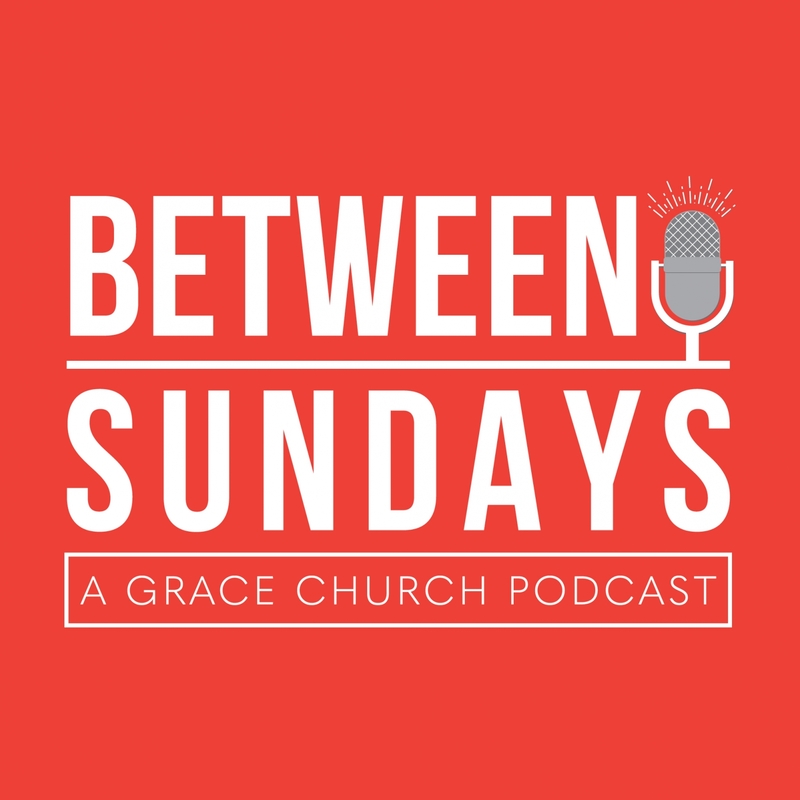 The week on Between Sundays Tim Ayers joins us to talk about Jesus’ countercultural story of the tax collector and the Pharisee from Luke 18 (24:54). We talk about how we often misunderstand Pharisees (26:52), our personal responses to the story (35:36), Jesus’ call to humility (42:19) and a cure for pride (53:37). Thanks for listening!